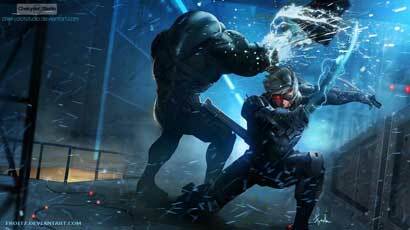 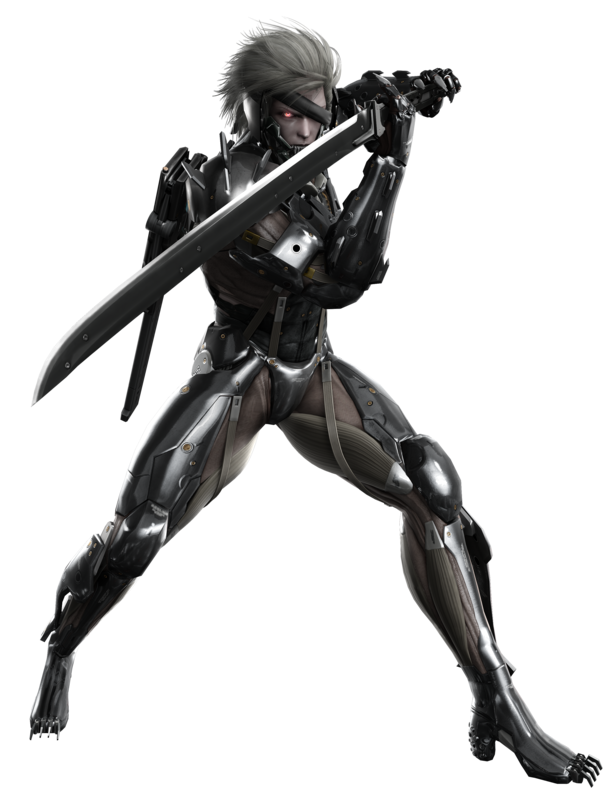 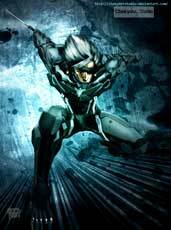 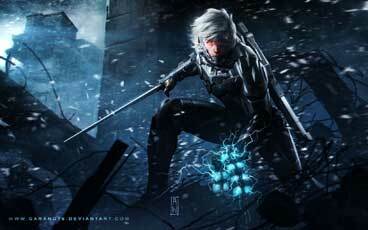 Raiden is a protagonist, sometimes even the main protagonist from the Metal Gear Solid series, got his own game with Metal Gear Rising: Revengeance (2013) and is also one of the playable characters in the crossover fighting game Playstation All-Stars Battle Royale (2012). 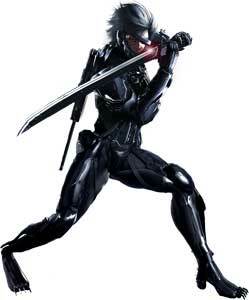 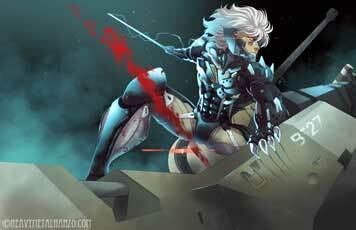 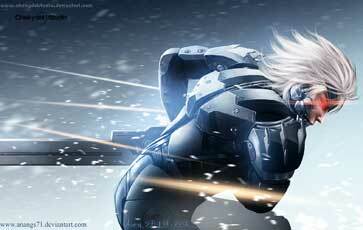 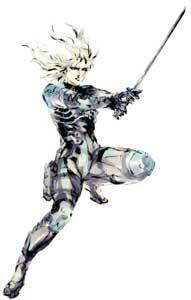 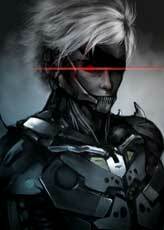 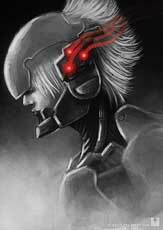 Raiden debuted in Metal Gear Solid 2: Sons of Liberty (2001) as one of the two playable main protagonists. 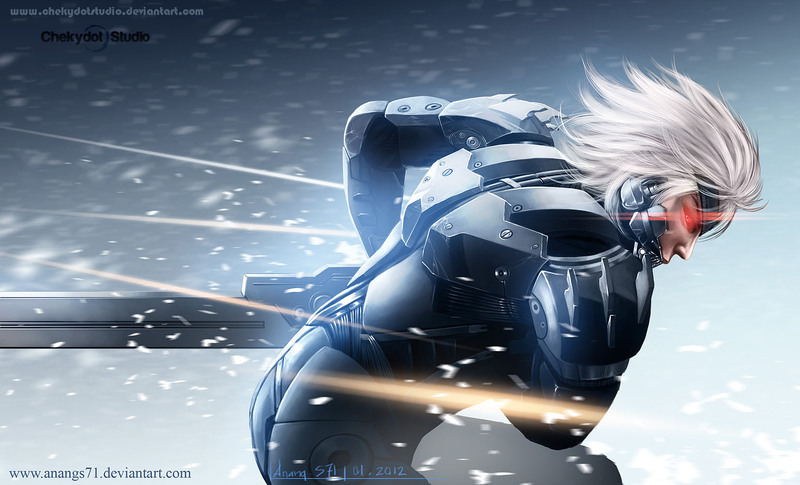 He returned in Metal Gear Solid 4 (2008) but is not playable in the game. 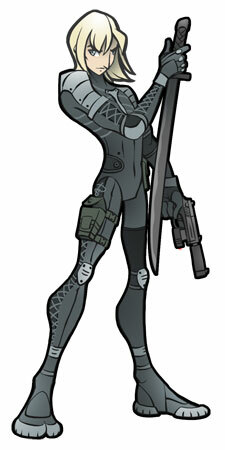 He is also a part of the Metal gear Solid spinoff games Metal Gear Solid: Portable Ops Plus and Metal Gear Solid: Arcade. 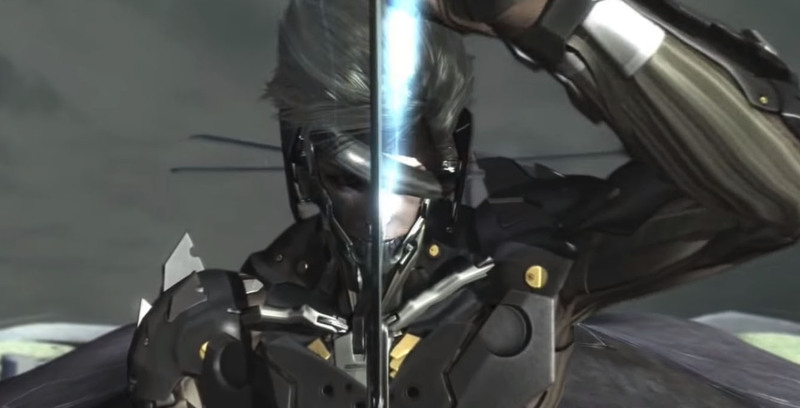 While the most characters in the Metal Gear Solid Universe stick to Guns, Raiden is mainly using a high-frequency blade which allows him to cut through almost everything. 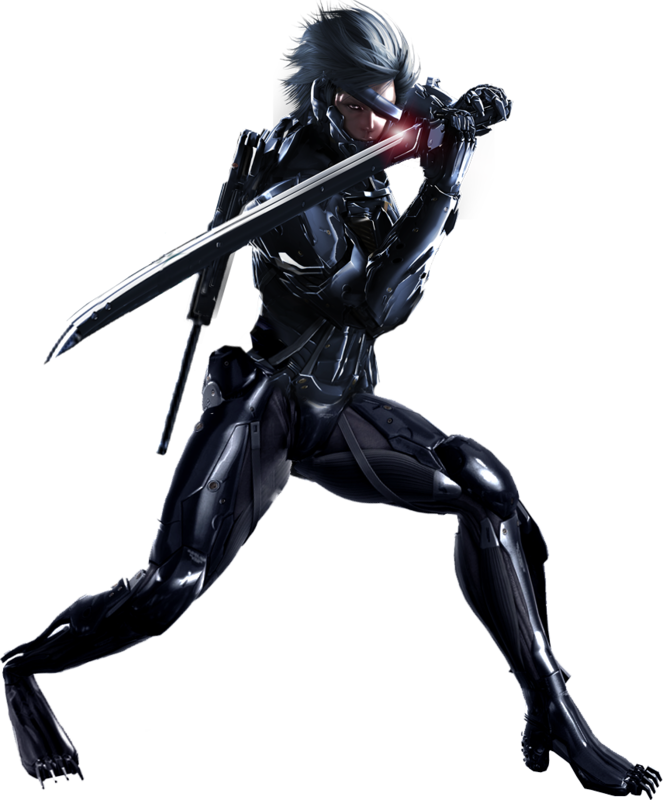 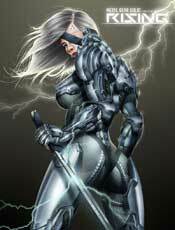 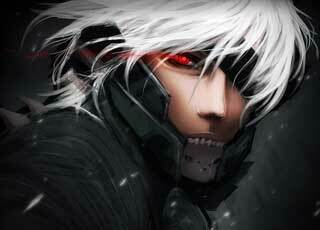 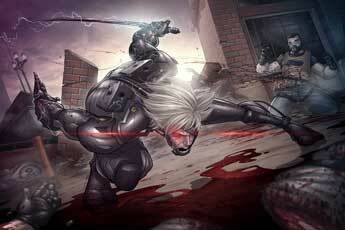 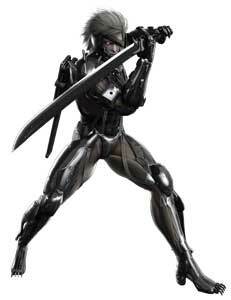 He is sometimes called a Cyber-Ninja due to his abilities and weapons. 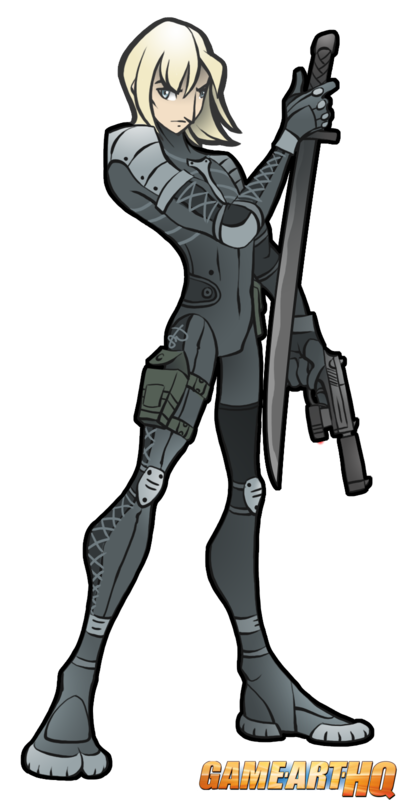 Raiden in his classic design from Metal Gear Solid 2 was drawn as one of the first characters for our Game Character Database and was submitted by Scowlingelf in May 2017 already! This character was not very liked back in MGS2 but almost everyone today seems to like the badass he was in MGS4 and Metal Gear Rising! Scowlingelf is a part of our Community since years and participated in multiple of the art collaborations, I recommend to visit her gallery on dA for a lot of Zelda, Digimon and much more!